Andrew is a Non-Executive Director of Arenko. He is the founder and Chief Executive of ANGLE plc. For over twenty-five years, he has specialised in building technology-based businesses based on strong intellectual property. For the last fifteen years he has been Chairman or on the board of several specialist technology companies. 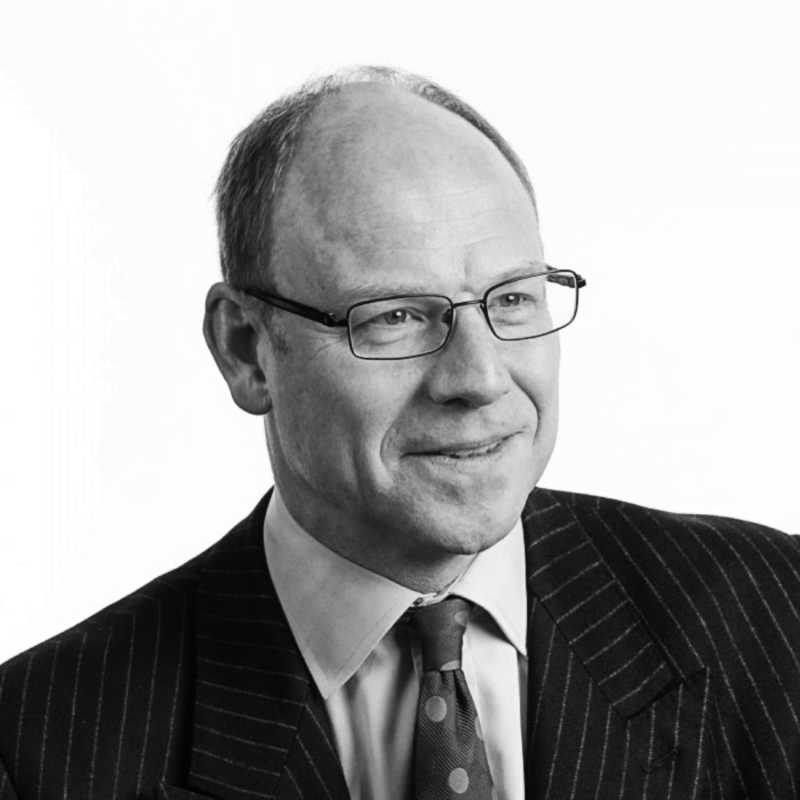 Andrew has an MA in Engineering Science from the University of Cambridge, and is a qualified Chartered Accountant. Andrew has co-founded and led eleven technology companies in partnership with world class research organisations, both in the UK and the US. Andrew has been instrumental in developing and delivering the business proposition for these companies, building management teams, raising finance and securing revenues.